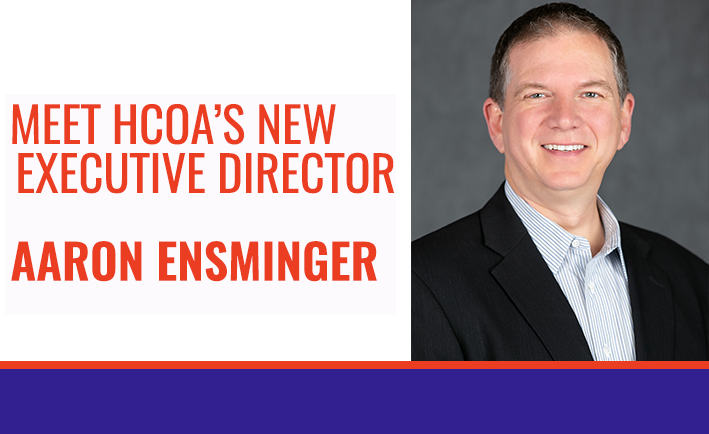 We are excited to announce that Aaron Ensminger will be the new Executive Director of Hearing Charities of America (HCOA) and Sertoma Inc. Aaron is a proud native of Kansas City, Missouri, and will begin his Sertoma journey and new role on Monday, April 15, 2019. Music. It’s a beautiful gift with the incredible power to bring people together. And thanks to creative musicians, it can now be felt and experienced by everyone, including those with hearing loss. 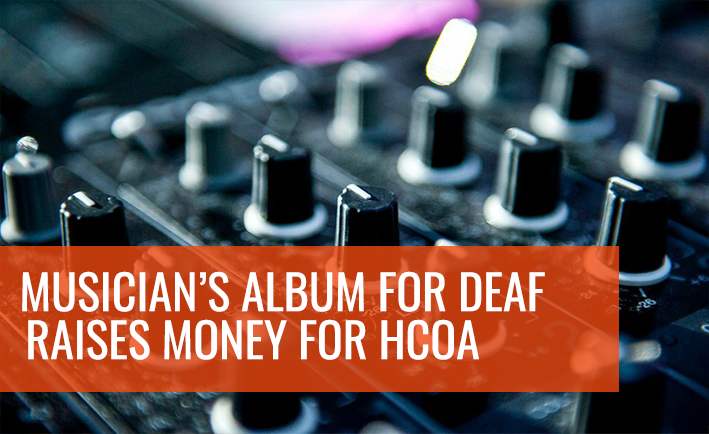 Learn how your generosity can help those impacted by or at risk for hearing loss.